Kate is a research enthusiast with a Bachelor of Science degree from Sonoma State University. Kate has a passion for the automotive field. Sometimes, it just doesn't work though. The light doesn't always reset, sticking you with an annoying amber light, or as with newer vehicles, a constant message on your display that your tire pressure is low. If you have ensured that the tire pressures in all of your tires are fine, including your spare tire (yes they have sensors too), and the warning light refuses to turn off, here are a few methods you can try to reset it. 1. Drive at 50 mph for 10 miles. 2. Use Your Vehicle's TPMS Reset Button. Probably the easiest method is to drive about 10 miles at 50 mph. Use the cruise control to keep the speed constant. Some vehicles reset the sensors at higher speeds than others. Shut off the car. The next time you start it, the light should go off. Each tire has a sensor. Sometimes the sensor system simply needs resetting. 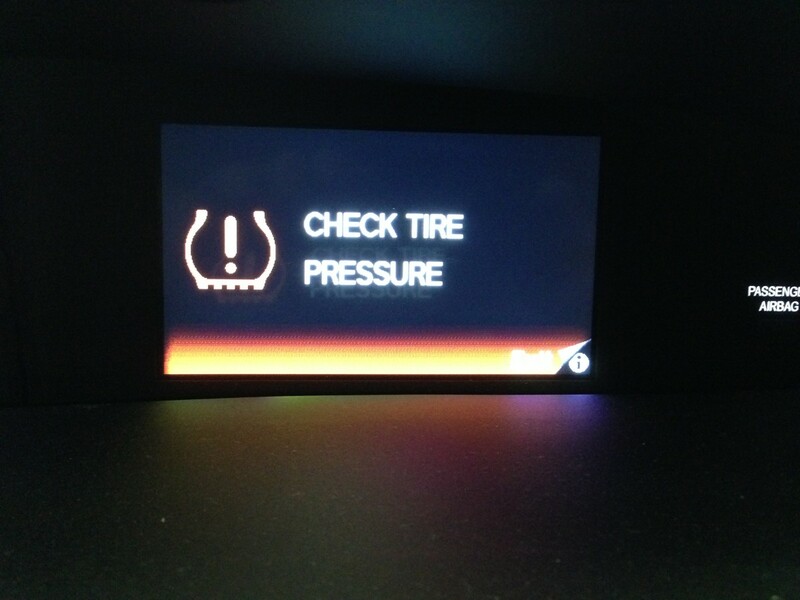 Check your owner's manual for the location of the TPMS (or Tire Pressure Monitoring System) reset button. Put the key in the ignition and turn it to the "on" position, but do not start the car. Press and hold down the reset button (sometimes located under the steering wheel) until the low-pressure light blinks three times. Release the button. 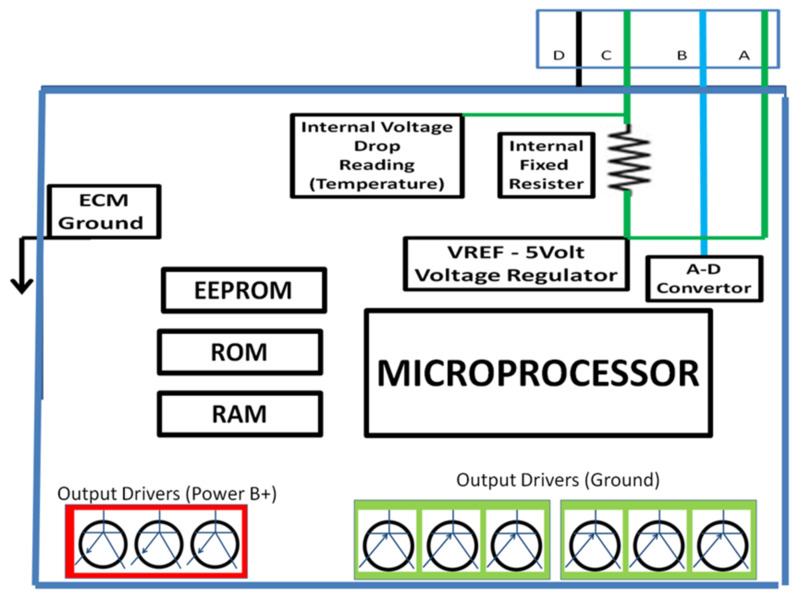 Start the vehicle and let it run for 20 minutes to let its computer re-calibrate each sensor. Turn off the ignition. Some vehicles, like the Toyota Prius for example, feature a leeway of three pounds or so for tire pressure. If the reset button doesn't work, try inflating each tire to its proper PSI plus three, then deflate all the tires to near zero. Re-inflate all the tires to the appropriate tire pressure noted on the sidewall. Don't forget the spare tire. It'II usually has a sensor attached also. Drive a few miles at 15 mph to reset the sensors. 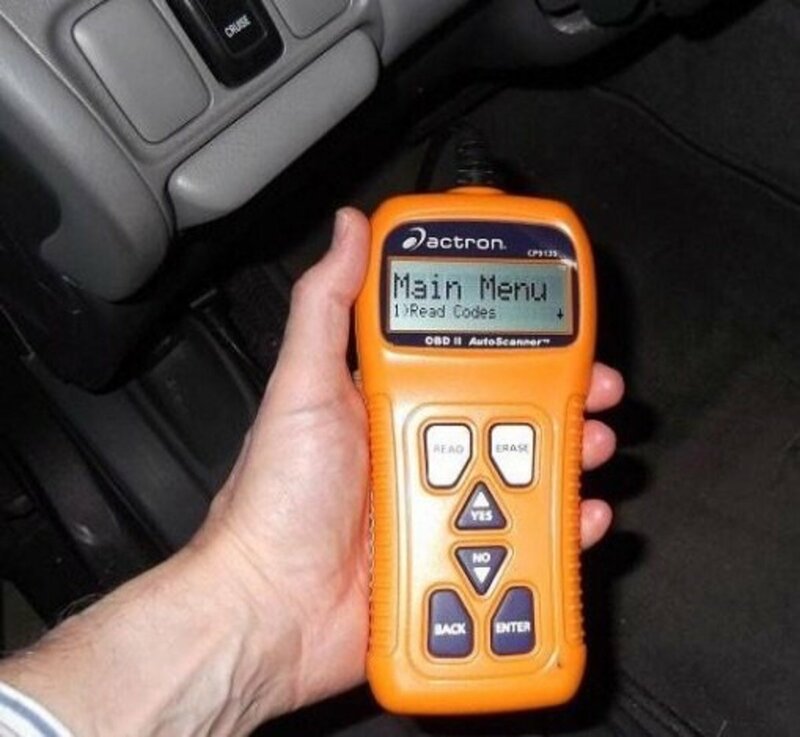 Your car has an on-board computer which checks all the sensors in the vehicle (such as the TPMS sensor) and decides what to do with that information. Just like your computer at home, sometimes the computer can have an unexplained glitch in the system. A quick and easy way to reset your computer is to disconnect and reconnect your car's battery. First, open your vehicle's hood. Find the battery and disconnect the negative battery cable. You will need a wrench to do this. Once the battery is disconnected, turn your vehicle on and press the horn for approximately three seconds. 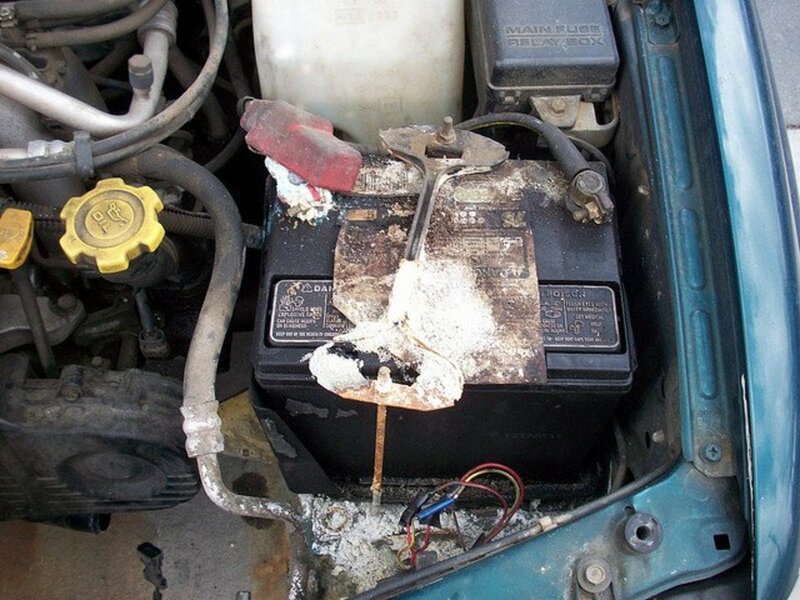 This will drain any remaining energy stored in the vehicle's electrical system. Reconnect the negative battery cable. 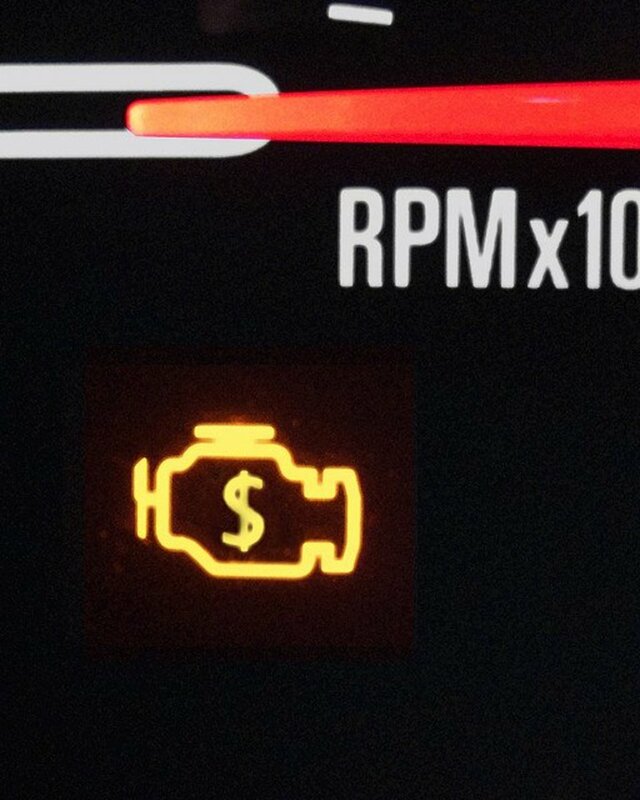 An illuminated low tire pressure warning light. Also known as a "TPMS" light. Sometimes the tires are fine, but the sensor became damaged, and it may be necessary to take it to the dealer or repair shop to have the sensor replaced. Additionally, the air pressure gauge may be mis-calibrated, or the battery that powers the sensor may have died. In these cases, the sensor needs recalibration or replacement. 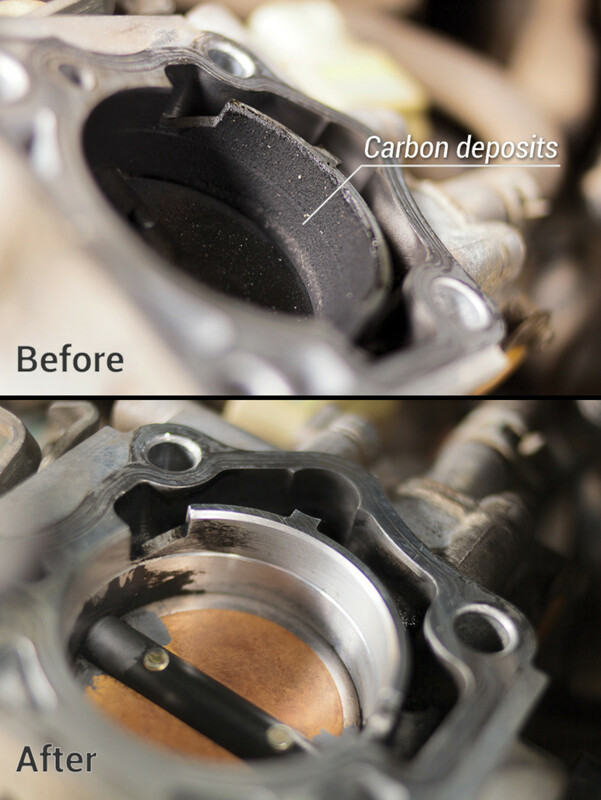 Take it to the dealership or a dealer recommended repair shop where they will likely fix it in minutes with a scan tool. One of the tires may have a slow leak. The system may have an internal fault that prevents it from properly functioning. The wheel sensor requires replacing (in an Indirect Tire Pressure Management System). In an Indirect system, if the wheel sensor has gone bad, the ABS Warning Light also illuminates. In each case, it means the vehicle needs to go to a certified mechanic. The mechanic can detect and patch the leak or replace the tire. They will also be able to repair or replace the sensor system, if needed. Replacing the system can cost about $1,000. Once the problem is fixed, you probably don't want to have to go through a future malfunction. Following a few simple maintenance tips can keep your TPMS system running well. First, if a tire requires a replacement valve-stem core, choose a stainless steel core. The brass cores corrode. The stainless steel core costs about $2 but a corrosion-damaged sensor can cost you about $100. It's worth investing in the stainless core. 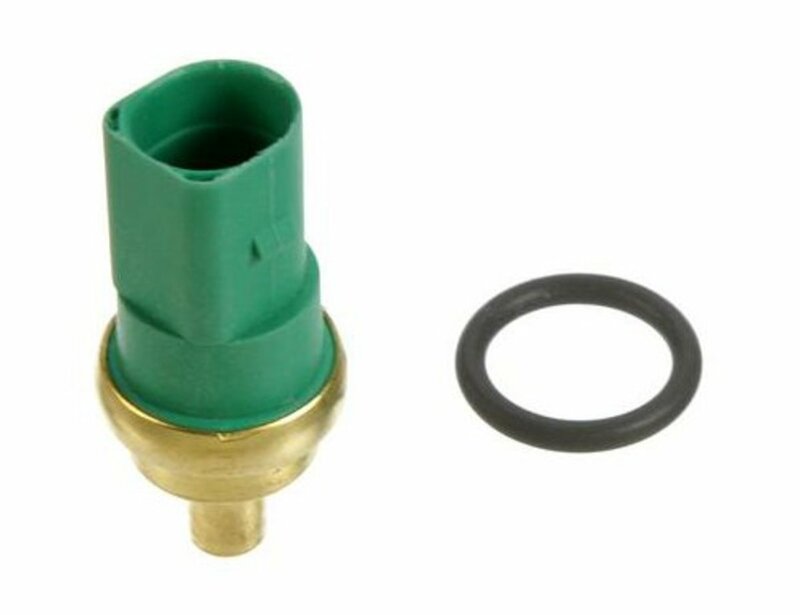 Second, always keep the cap screwed onto the valve stem. This protects the sensor from water, mud and road salt damage. Third, avoid using aerosol flat-fixer, if possible. It may say "Sensor Safe," but it can cause problems because the fixer compound can enter the sensor's hole that allows it to measure pressure. A plugged sensor hole means it can't take readings. 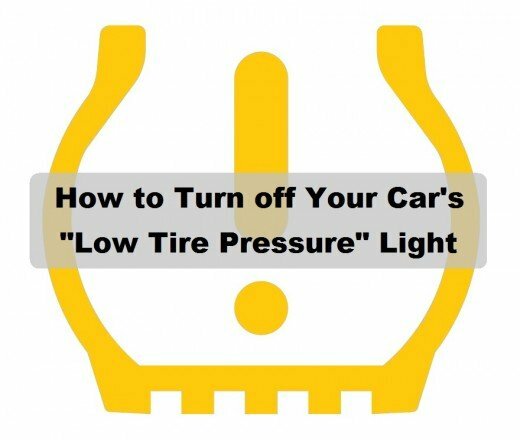 A stuck low tire pressure light can be annoying and distracting to the driver. Its malfunction also puts the driver and passengers at risk since it no longer accurately transmit tire inflation information. The quicker you fix it, the quicker you'll be driving safely again. 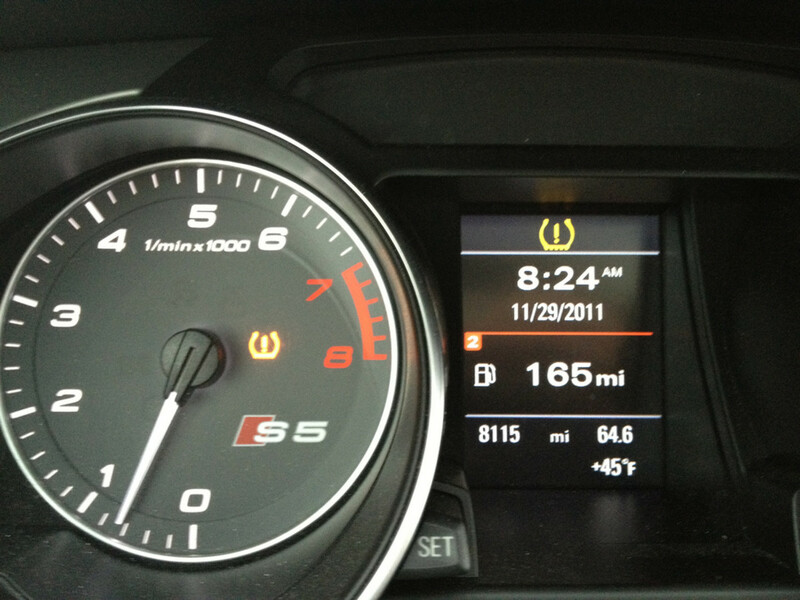 What Does It Mean If the Low Tire Pressure Warning Light or the TPMS Light Are On? Very informative, well written article! I had my Toyota Camry in for an oil change last week and when I drove away i noticed the (!) light was on. Mind you it was an oil change & tire rotation. They also forgot to put the tire caps back on. Very sloppy! I took the car back today and the service advisor said her technicians couldn’t have broken it. She then told me it would be $250 to fix. The TPMS have internal non-replaceable batteries that usually last 5 years. I encourage those with TPMS older than 5 years to buy new ones when they get new tires. Thank you for pointing that out to me. The intent of that section was to convey possibilities on how and when the tpms sensor could have been damaged (i.e. it could have been damaged inadvertently by the technicians during your last oil change). It was not listed as a method to fix the problem. Thank you for the feedback. I may change the wording to make that clearer to future readers. Awesome article, very comprehensive. I like how you talked about how to diagnose other causes of a faulty TPMS but I have never heard of an oil change fixing the issue. Maybe just having it in the shop and doing a hard reset fixed the issue.